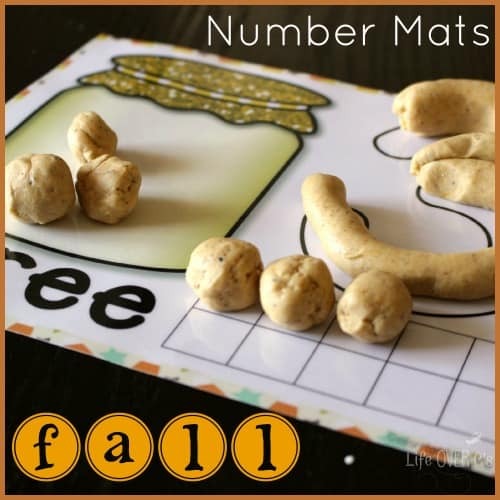 On Sunday I shared the teen fall number mats that we used M&Ms with and I promised that I would be sharing the fall play dough number mats for 1 to 10 very soon. Today is that day! Today is also play dough day! 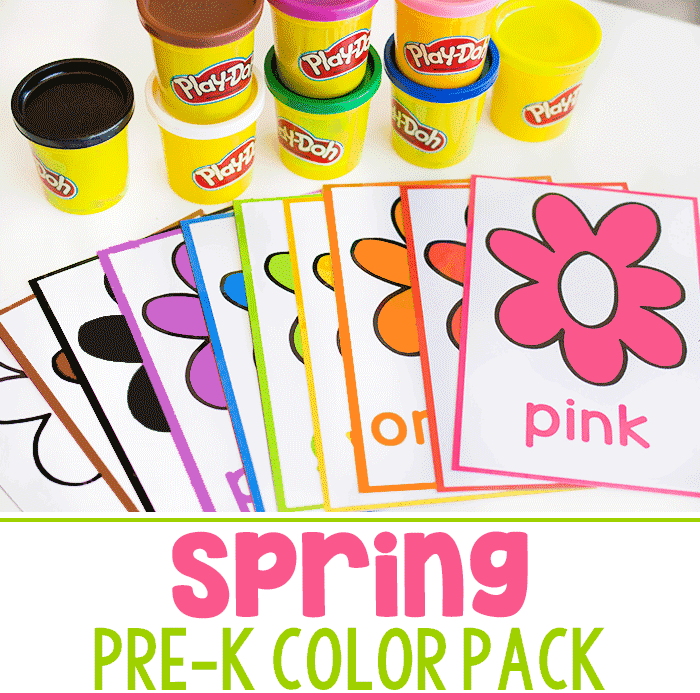 I feel like we should all be throwing play dough parties! Hooray for random non-essential holidays!!! 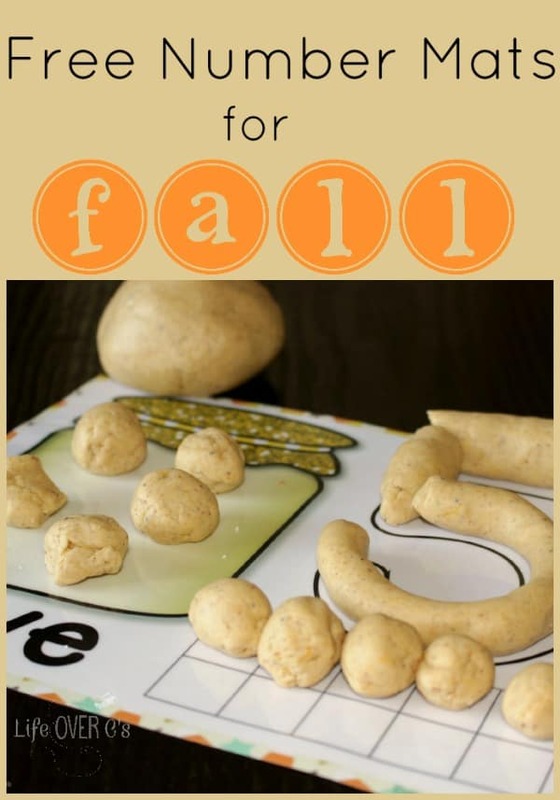 For this activity we made pumpkin spice play dough fromMamaPapaBubba with real pumpkin. She used food coloring in hers, but since we did this activity last week right before moving, my food coloring was all packed away. I did end up loving the natural colors that appeared though, so it actually worked out great! I love how you can see all the flecks of the different spices. And it smelled amazing!!! I actually bought some pumpkin at the grocery store a couple days ago with the express purpose of making this recipe again. One note on the recipe: I did end up needing to add more flour than the recipe called for. I think I added an extra 1/2 cup or so because it was too sticky. I would recommend starting with her designated amounts and then adding more flour until it’s no longer messy, sticky to the touch. It will be a bit sticky, but it shouldn’t stick to your hands so much that you feel messy. 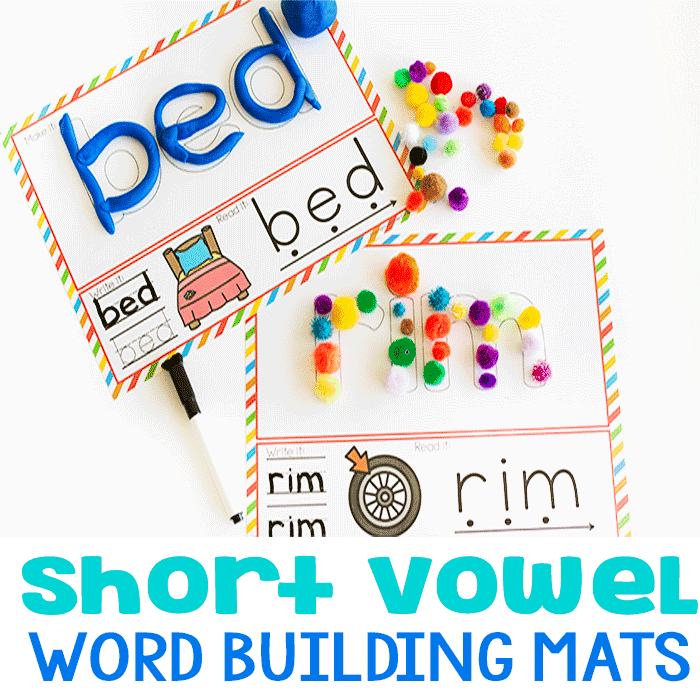 These play dough mats, as with the play dough tree mats, are great for number recognition, number word recognition, one-to-one correspondence and working with ten-frames. You can also practice addition by using two different colors of play dough to represent the two addends. 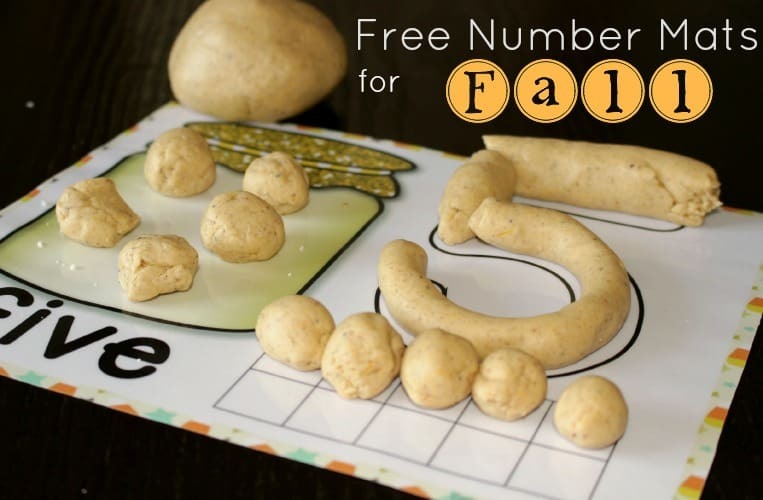 The squishy feeling of the pumpkin play dough is amazing as you (and the kids) work on fine-motors skills while creating the balls for counting and rolling out the play dough snakes to create the numerals. I had Jaida spell out the numbers, so that she would work more on recognizing the words. She also traced the numerals with her finger. 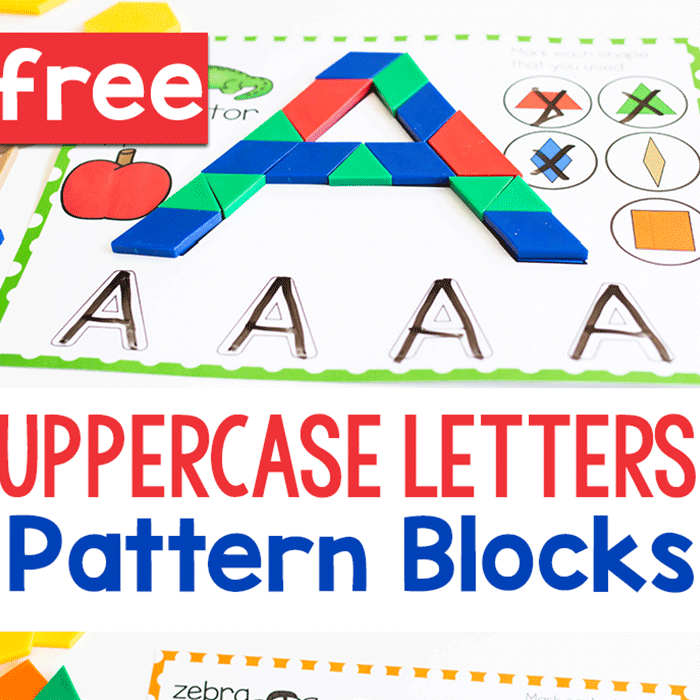 And to celebrate Play Dough Day, here are some other great play dough posts for you to enjoy! What a great idea! Our boys are just really starting to rev up their number recognition. Going to try this out today. Thanks for the great idea!